To align the Belgian business with the global targets of the international group, the Brussels HQ needed to change the organization. Management, teams and the individual employees had to adapt to the new targets. Flexibility to follow the changes in the market was the key driver. The new working environment, in line with the corporate guidelines, had to support the “Break out” project. Collaboration in and across teams was leading. Integration with the new technology was a must. Health and well being for all team members drives the project. Facilities, HR and ICT were part of the game! 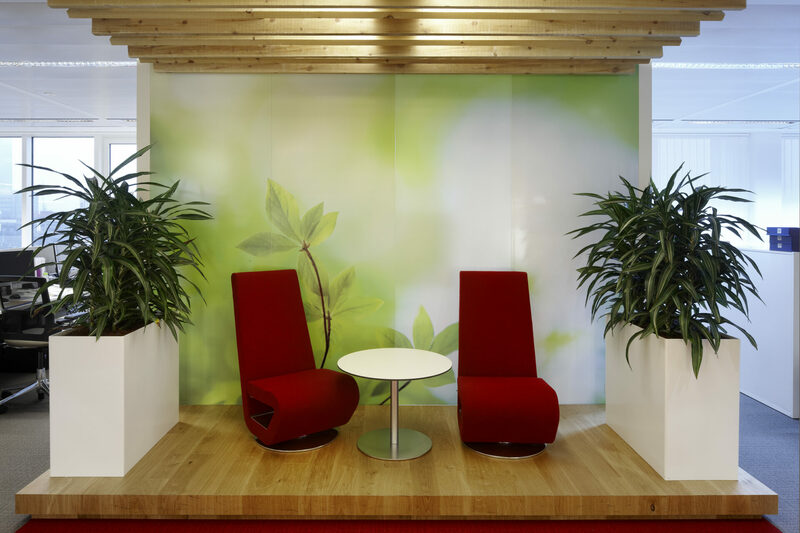 Our professionals were able to create an inspiring environment for 440 employees. They have no assigned desks and enjoy different types of work settings. If they are in the office…because homework is part of daily business. 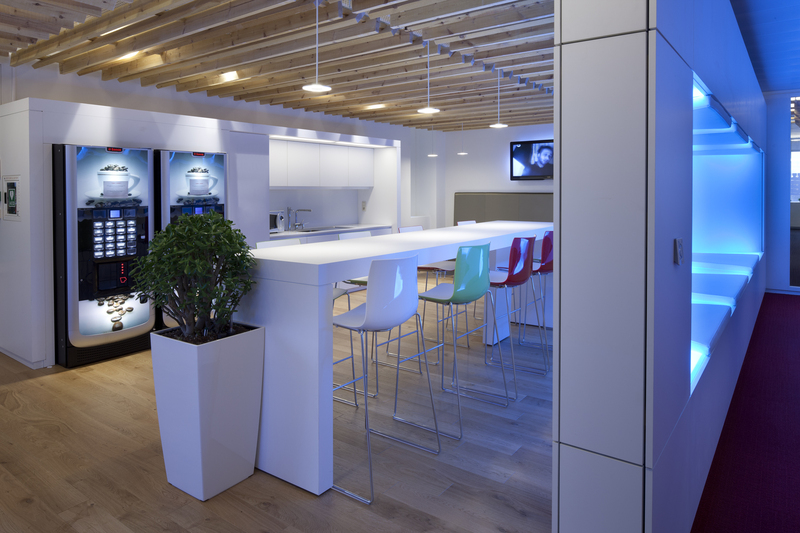 The neighborhoods provide a human based office where collaboration area’s, meeting rooms and cockpits are connected. The break out area at the entrance of each floors with the best coffee is the favorite place of everybody.